Sarah Christianson (b. 1982) grew up on a four-generation family farm in the heart of eastern North Dakota's Red River Valley (an hour north of Fargo). Immersed in that vast expanse of the Great Plains, she developed a strong affinity for its landscape. 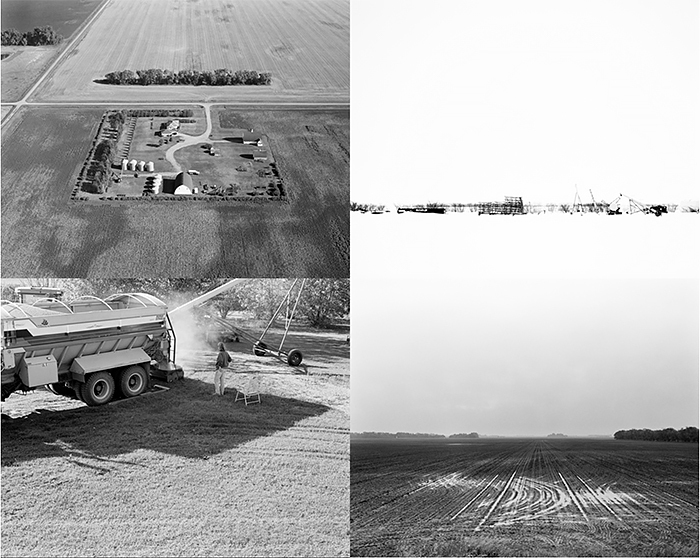 This connection to place has had a profound effect on her work: despite moving to San Francisco in 2009, she continues to document the subtleties and nuances of the Midwestern landscape and experience through long-term projects. 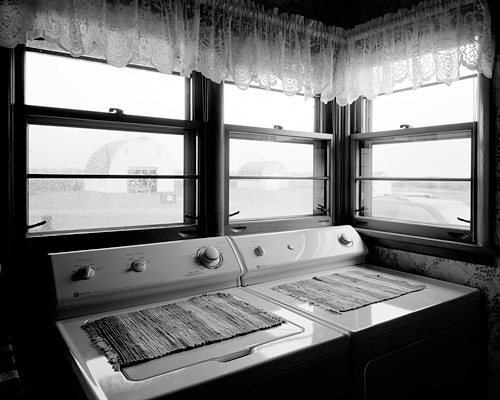 Christianson earned an MFA in photography from the University of Minnesota. 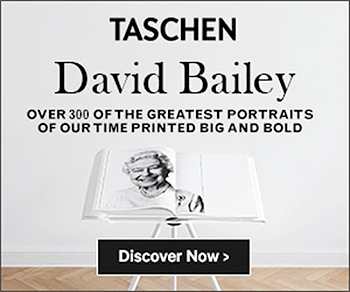 Her work has been exhibited internationally and can be found in the collections of Duke University, the National Museum of Photography in Copenhagen, and several institutions in the Midwest. 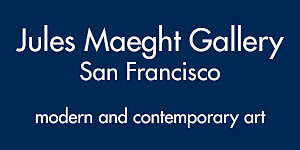 She has received grants from the San Francisco Arts Commission and the Center for Cultural Innovation. Christianson's first book, Homeplace (Daylight Books), documents the history and uncertain future of her family's farm by interweaving her images with old snapshots and historical documents culled from her personal archive. 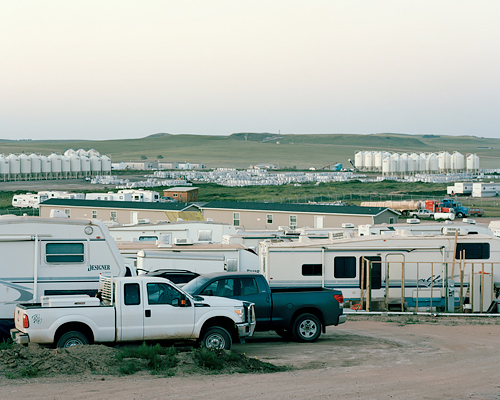 Her current project, When the Landscape is Quiet Again, examines the oil boom underway in western North Dakota. Throughout her work, she uses her personal experiences and connection to the land to evoke a strong sense of place, history, and time. To begin, let's look at these images from Sarah Christianson's long-term project and subsequent book, Homeplace. While these images have been widely exhibited and publicized, the trip to the Guatephoto Festival in Guatemala will be Homeplace's first trip abroad. 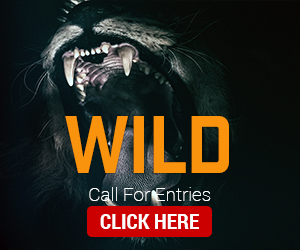 GuatePhoto Festival was created to educate, promote, document and celebrate contemporary photography. In its first two editions GuatePhoto has witnessed a transformation of the Guatemalan and Latin American photography scene creating a new space for dialogue, an exchange of multicultural ideas, in addition to being an interface with a wider public for participants. This year, Christianson's project will make its debut in Central America. Upon viewing these images, one can't help but notice the allure of the prints, the rich tones of silver in the black and white photographs. Using medium format and large format film cameras, the gelatin silver prints are exquisite as are the resulting landscape scenes. 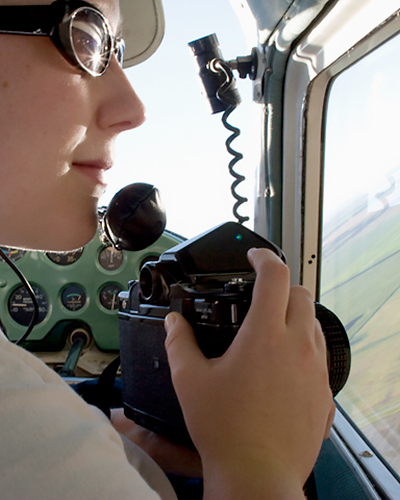 Sarah not only drives across the rural roads of her native North Dakota, but she also takes these same cameras into the air to see what is happening to the land on a greater scale. For Christianson, home is a 1200-acre farm in the Red River Valley of North Dakota, about an hour north of Fargo. Its original 160 acres were homesteaded in 1884 by her great-great grandfather, Hans Olai Cornelius Christianson, a Norwegian immigrant. Her parents are the fourth-and last-consecutive generation to work our land, as she and her siblings have all moved away to pursue other careers. These circumstances, and the realization that she was part of a larger rural exodus, provided Christianson with the impetus to document our farm at this critical junction. She felt a responsibility to reconcile its long history with its uncertain future. Homeplace (Daylight Books, 2013) interweaves her photographs of the Christianson farm and the farms vacated in Norway by her Norwegian ancestors with old snapshots and historical documents culled from her family archive. The book creates a rich, multi-layered narrative-much like a palimpsest-about family tradition, agriculture, emigration, and the passage of time. The result is a document that not only tells of hard toil and the declining role of the family farm, but that celebrates a resilient and fiercely independent tradition. Although Christianson has been living in the Bay Area since 2009, she returns to North Dakota, as on a pilgrimage. She is compelled to photograph there and to share this familial landscape with others. No matter where she lives, the farm will always be her center, her homeplace. It was on one of these pilgrimages home that her next project was born. 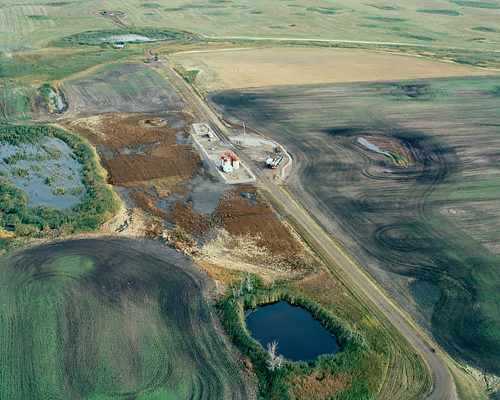 Though she was not seeking material for her project at the time, Christianson got a close-up look of the largest inland oil spill in the continental United States, which occurred near Tioga on September 29th, 2013. "I just so happened to be wandering through the White Earth River Valley that day, taking pictures of this beautiful fall day, fall colors, and I saw this huge cloud on the horizon... It wasn't until eleven days later that the story broke to the media about this oil spill. Then I realized what I had photographed." The spill occurred because of a leak in a 20-year-old pipeline, which was determined to have been caused by lightning. Over 865,000 gallons of oil leaked into a farmer's wheat field. 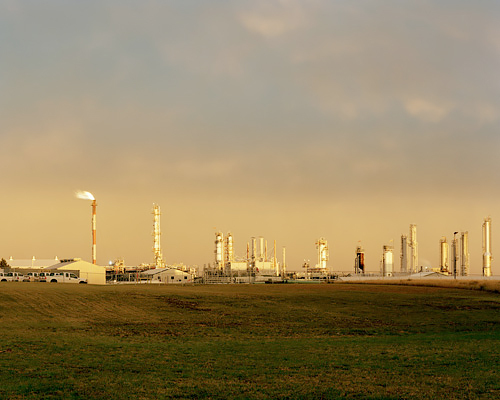 Sarah Christianson returned to her home state of North Dakota to debut her latest exhibition, titled When the Landscape is Quiet Again: North Dakota's Oil Boom. The show correlates with the annual One Book, One Community program through the Fargo Public Library. This year's featured book is Fractured Land: The Price of Inheriting Oil by Lisa Westberg Peters, a nonfiction chronicle made up of interviews with local farmers, geologists, and lawyers. While Christianson was in Fargo for the opening of her exhibition which runs through October 31st at the Fargo Public Library, she held an artist's talk for the photography project that she hopes presents a balanced view on this controversial subject: "When I started this project in 2012, all of the media and conversations at that time were focused solely of the benefits of this boom," she said. "If any of the darker sides were addressed, they were related to people: the lack of housing, the high rent, the increased crime, the truck traffic, etc. So very few people were talking about the impacts to the landscape... And so I saw there was a gap to be filled, so I undertook this long-term documentary project of the region." Once again armed with her medium and large format film cameras, Christianson traveled to the places in North Dakota where the land was being altered, affected, devastated, this time opting for color film instead of her traditional B&W. 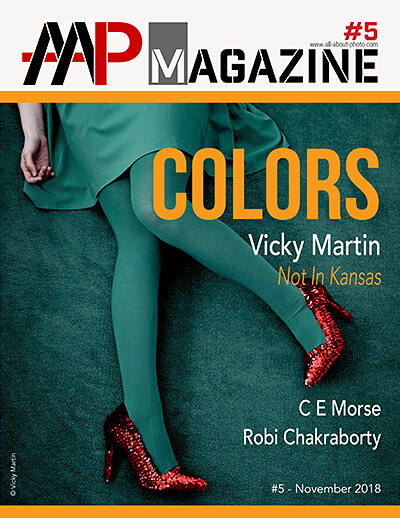 There was something about the still struggling beauty of her homeplace that called for color. Christianson draws the title of her project from a speech by a former North Dakota governor: "We do not want to halt progress. We do not plan to be selfish and say 'North Dakota will not share its energy resource.' No, we simply want to insure the most efficient and environmentally sound method of utilizing our precious resources for the benefit of the broadest number of people possible. 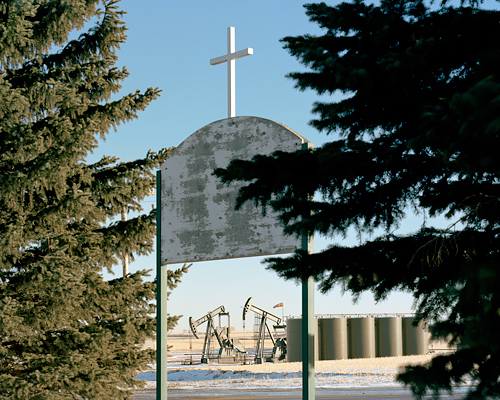 Since 2012, Christianson has been documenting the legacy of oil booms and busts in her home state and how the region is changing again today, thanks to horizontal drilling and hydraulic fracturing. 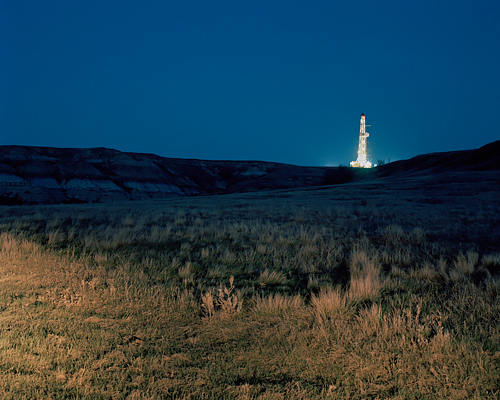 Her photographs bear witness to the transformation of western North Dakota's quiet agrarian landscape into an industrial zone dotted with well sites, criss-crossed by pipelines, lit up by natural gas flares, and contaminated by oil and toxic saltwater spills. The oil fields are currently pumping out over a million barrels per day from 10,000 active wells, and companies are planning to drill thousands more. These activities have brought a steady stream of revenue, people, and jobs to this economically depressed region. Everyone wants a piece of the action, including Christianson's family: since the start of the boom they have been profiting by leasing mineral rights on land her great-grandparents homesteaded near Watford City. Although many other families are doing the same, Christianson is still torn: what are the hidden costs of this oil boom? What happened to Governor Link's ideas of responsible resource extraction and land stewardship? What can North Dakota's two prior boom-and-bust cycles teach us about building a better future? Experts anticipated that the Bakken Boom would continue for several decades, but falling oil prices may trigger another bust. Meanwhile, its effects are still rippling across the country in the wake of massive spills and oil train explosions. By examining the scars from previous booms and the new wounds being inflicted upon her home, Christianson urges viewers to contemplate the lessons of the past and to fight for the quality of life they deserve when the landscape is quiet again. 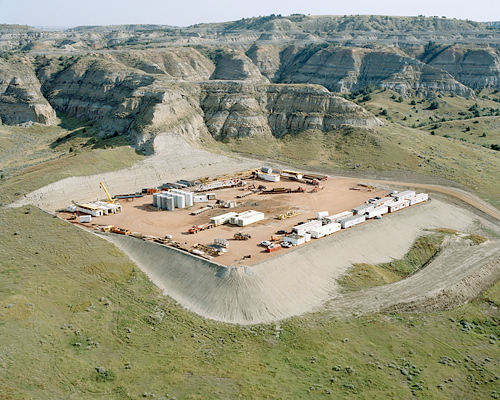 When the Landscape is Quiet Again was first exhibited at SF Camerawork in 2014, and a large portion of the project was part of "The Bakken Boom" exhibit at the Plains Art Museum.  Since its premiere, the work has been praised by reviews in Mother Jones and Art Practical. "Christianson's photos have a strong, careful, quiet presence to them. A lot of the beauty in a place like the Plains is exceptionally subtle. These photos capture that stillness that just washes over you and juxtaposes it with the scarring interruption of drilling operations" (Mark Murrmann, Mother Jones, 6 February 2014). "No single photograph in [Christianson's exhibit] gets one's blood boiling. Her images of her home state...elicit a slow-burning experience of rage. Rather than focusing on obvious signs of destruction, Christianson's photographs collectively emphasize the insidiousness of the waste and danger that are often hiding in plain sight" (Larissa Archer, Art Practical, March 19, 2014).